We proudly introduce ourselves as the most trusted organizations to offer a qualitative assortment of Flavored Mineral Water Plant. This treatment plant is used for water purification by eliminating harmful substances from water. We proudly introduce ourselves as the most trusted organizations to offer a qualitative assortment of Industrial Mineral Water Machine. This treatment plant is used for water purification by eliminating harmful substances from water. We proudly introduce ourselves as the most trusted organizations to offer a qualitative assortment of Mineral Drinking Water Plant. This treatment plant is used for water purification by eliminating harmful substances from water. We proudly introduce ourselves as the most trusted organizations to offer a qualitative assortment of Mineral Water Treatment Plant. This treatment plant is used for water purification by eliminating harmful substances from water. 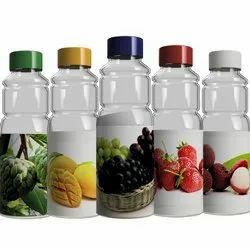 We proudly introduce ourselves as the most trusted organizations to offer a qualitative assortment of Natural Mineral Water Bottling Plant. This treatment plant is used for water purification by eliminating harmful substances from water. 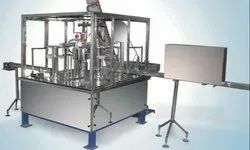 We proudly introduce ourselves as the most trusted organizations to offer a qualitative assortment of Natural Water Bottling Plant. This treatment plant is used for water purification by eliminating harmful substances from water. 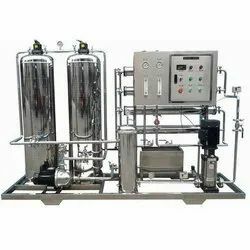 We proudly introduce ourselves as the most trusted organizations to offer a qualitative assortment of Natural Water Machine. This treatment plant is used for water purification by eliminating harmful substances from water. We proudly introduce ourselves as the most trusted organizations to offer a qualitative assortment of Natural Water Plant. This treatment plant is used for water purification by eliminating harmful substances from water. We proudly introduce ourselves as the most trusted organizations to offer a qualitative assortment of Packaged Mineral Water Plnat. This treatment plant is used for water purification by eliminating harmful substances from water. 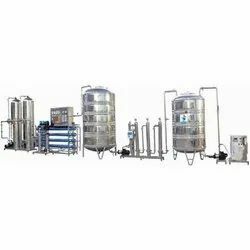 We are the renowned manufacturer exporter, trader and supplier of premium quality Mineral Drinking Water Plant. 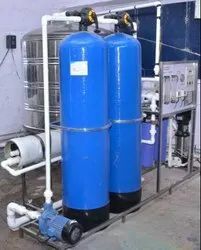 The offered water plant is customized in accordance to the industry needs. 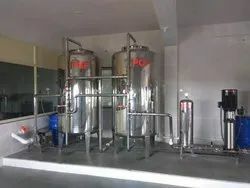 This water plant is developed in adherence to the quality standards by using quality material & advance techniques. Also, our quality controllers check this water plant at various quality parameters to assure a flawless dispatch. We proudly introduce ourselves as the most trusted organizations to offer a qualitative assortment of Natural Mineral Water Machine. This treatment plant is used for water purification by eliminating harmful substances from water.